The local train and bus stations are just a 10 minute stroll through the town centre to the seafront. View our latest What's On Guide, packed full of entertainment for the coming months. Do you have a passion to perform? 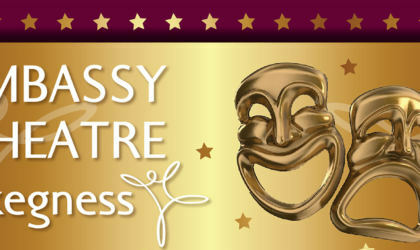 Then the Embassy Theatre Academy is the perfect place for you to begin your journey, where your unique talents will be nurtured. You can purchase a Gift Voucher for any amount you like and can be sent with a personal message to your chosen recipient.